After weeks of searching for the best Toyota New Jersey dealers, you've finally found the car of your dreams. You're ready to drive off of the lot and show off your latest big purchase, but first you have to be insured. New Jersey is one of the few states that require some form of insurance. When you've been selling Toyotas and other high quality cars in a state that requires car insurance, you're bound to hear a few interesting "facts" on the subject from your customers. Car insurance can get a little complicated, and myths about it are surprisingly common. The next time you hear somebody spouting any of these common car insurance myths as fact, do them a favor and enlighten them. "____ colored cars are targeted by thieves, so insurance companies will charge people more to cover the vehicles." "_____ colored cars are linked to aggressive driving, so most insurance companies will increase their rates for those colored cars." We've heard so many variations of those past two sentences, but repeating them doesn't make them any truer. 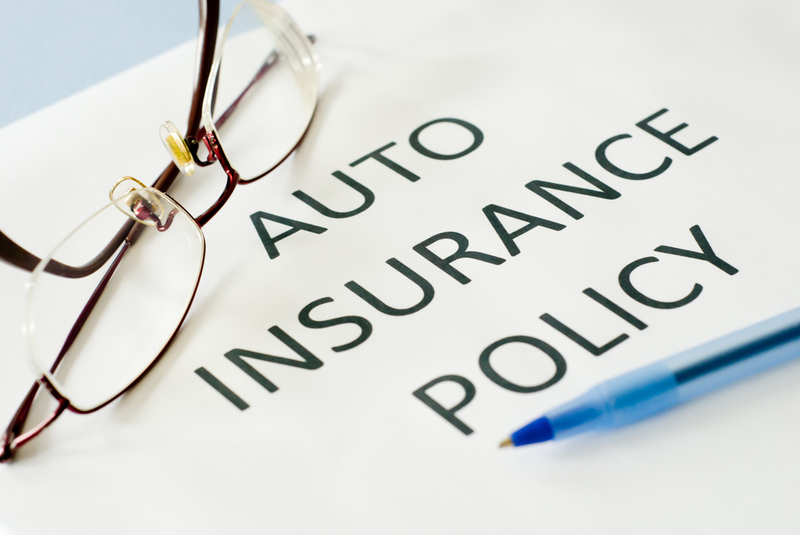 A lot of factors go into determining the cost of your auto insurance coverage. Your driving record will affect your rates, the make and model of your vehicle will affect those rates, even the area you live in will affect your rates. Your car color, however, will affect your insurance rates about as much as your hair color would. Most people choose a combination of comprehensive and collision insurance to ensure that their car will be covered in case of an accident. But believing that these policies will cover all damage is just setting yourself up for disappointment. For instance, a comprehensive insurance policy may protect your car from weather damage like hail or strong winds, but may not help if your car is damaged by debris. 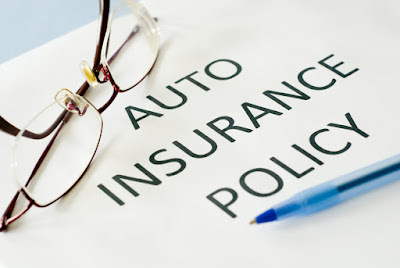 Make sure to read the fine print on every policy you consider, since it should very specifically outline the instances in which your vehicle will be covered, and the ones in which it won't. In the vast majority of states, the auto insurance policy that protects the vehicle is considered the primary insurance. That means that in the event of an accident, the car owner's insurance company will have to pay for any damages that occur because of an accident. This is a good reason to only let people you trust borrow your car. If they cause an accident, it's most likely going to be your rates and coverage that suffer. Get the best New India Two Wheeler Insurance Policy Online.